Richard Branson, Tony Hsieh and Harvey Mackay are household names and huge international brands. But at one time, they were just hugely successful business executives who were unknown outside their inner circles. They each wrote a book. Indeed, the presidents of such companies as Whole Foods, Campbell Soups, Yum! Brands Starbucks and GE also wrote books. Why would a CEO or C-Suite executive want to write a book? There are many reasons. Build your brand. You could be recruited for bigger and better jobs, asked to join more boards or negotiate bigger compensation packages. Get known. Stand out from your peers and jump to the head of the line. Become a person of interest whose opinions are sought out. Share your vision so you can influence others at your company and in your industry. Share your wisdom so you increase your value as a leader. Share your insights so you can make the world a better place. Leave a legacy so future generations of leaders will remember you and your advice. Improve your standing with your employees. People want to work for someone famous. Let’s face it. If you’re in the C-Suite, you probably have a healthy ego and you’d like to let your old college buddies – and your mother-in-law – know that you’re a success. Of course, you might not have time or ability to write a book yourself. 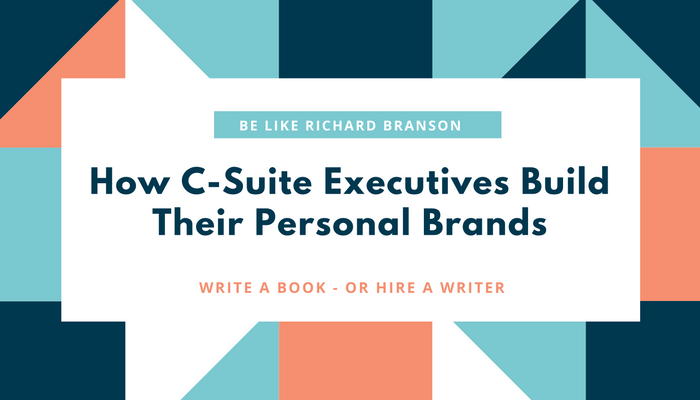 That’s why many C-Suite executives hire a ghostwriter to write the book for them. If you are too busy or don’t feel comfortable writing, a ghostwriter could be the person you need to hire to write your book. I’ve written six books for Wiley, so I know the value of a book! Those books led to speaking engagements all over world – from Beijing to Budapest! The books also helped me raise my fees – and justify my fees. 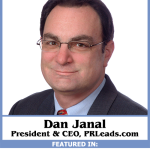 Publishing a book is a great way for any C-Suite executive to build their brand. While you might not be in the same league at Richard Branson, you can still benefit from writing a book.